Fell into an open Grate. 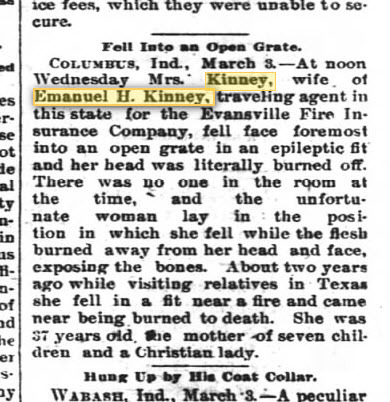 Columbus, Ind., March 3 - At noon Wednesday Mrs. Kinney, wife of Emanuel H. Kinney, traveling agent in this state for the Evansville Fire Insurance Company, fell face foremost into an open grate in an epileptic fit and her head was literally burned off. There was no one in the room at the time and the unfortunate woman lay in the position in which she fell while the flesh burned away from her head and face, exposing bones. 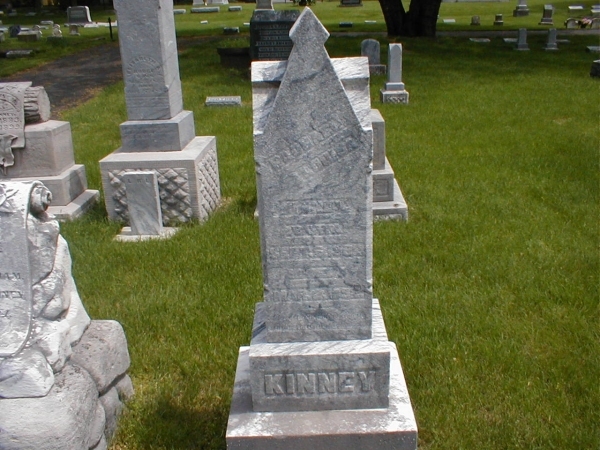 About two years ago while visiting relatives in Texas she fell in a fit near a fire and came near being burned to death. 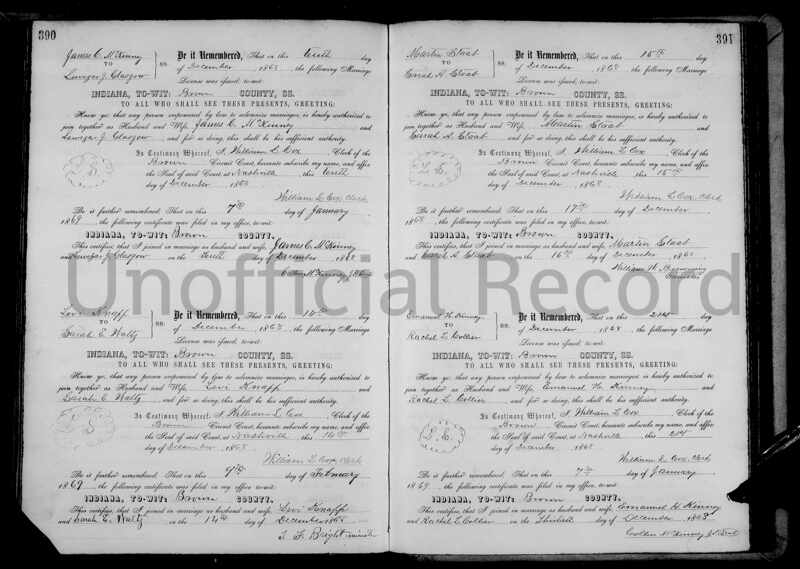 She was 37 years old. The mother of seven children and a Christian lady.